Gage Park High School is fully committed to providing students and families with the highest levels of support, opportunities and education. Each year the administrative team sets high standards to produce stronger outcomes for our students and their families. In order to connect with students, parents and the community we have fully embraced an Open Door Policy. We welcome you to come visit Gage Park High School and meet the amazing administrative team that is so instrumental in advancing the mission of our school. 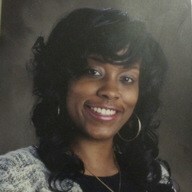 I have a total of 14 years experience in Elementary Education and Administration. I am a Chicago Public School graduate from Lindblom High School. I obtained a Bachelors of Arts in Elementary Education from National-Louis University and a Master of Arts in Administration and Organizational Change from Roosevelt University earning a Professional Educators License with an endorsement in Administration. Currently, I am the Interim Principal at Gage Park High School and is part of the Chicago Leadership Collaborative through New Leaders in which I obtained an additional Principal license. I held various leadership roles that included Lead Teacher, Instructional Leader, as well as a Corps Member Adviser for Teach for America. In addition, I am part of a non-for-profit that is dedicated in providing resources to the Englewood community. My core values are embedded in children receiving a high quality public education and to remain being a change catalyst, a transformer in any situation or organization to increase student achievement for all children. 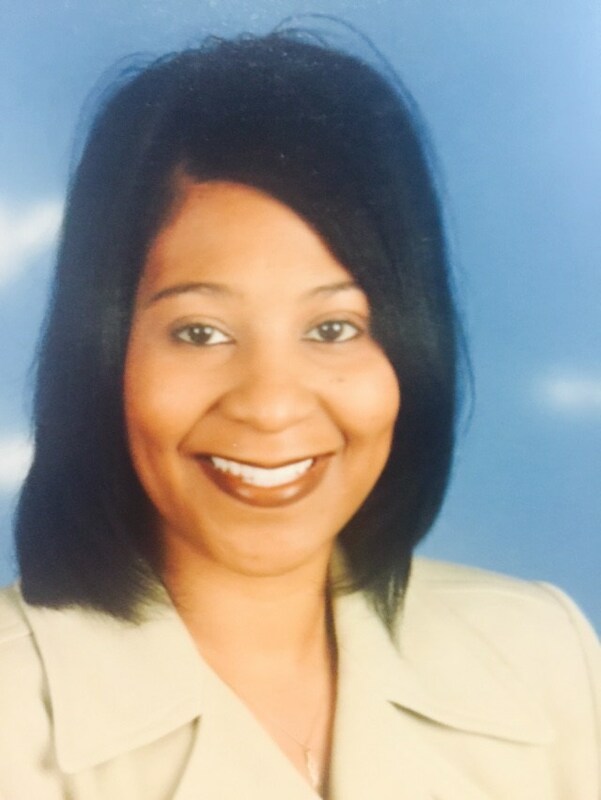 My name is Carmia Fuqua and I am one of your new assistant principals. My professional career as an educator spans for 23 years of providing creative, rigorous, and real world experiences for Chicago Public School students. As a teacher, I have had the great pleasure of teaching grades 2nd through 9th, my specialty being reading. Also, as a Curriculum Coordinator I served teachers in grades K through 8th. I have found that the collaboration of the school community and all stakeholders working together every day for the students is the exemplary quality of an effective school.